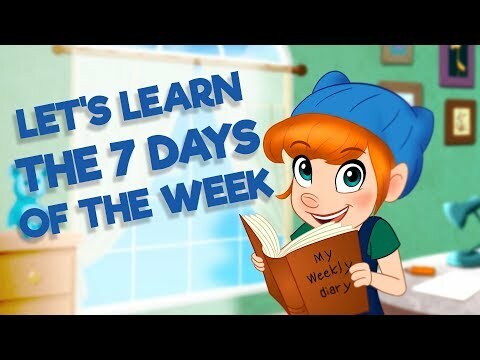 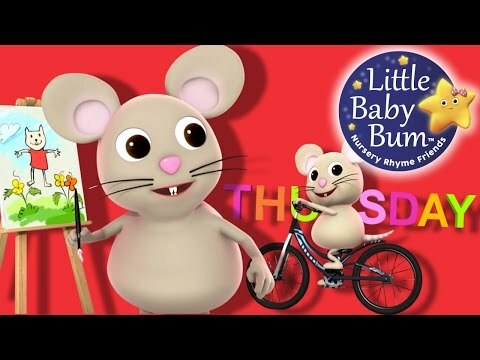 All the rhymes in this blog are about days of the week and are very helpful if you want to teach your kids how to say the day names. 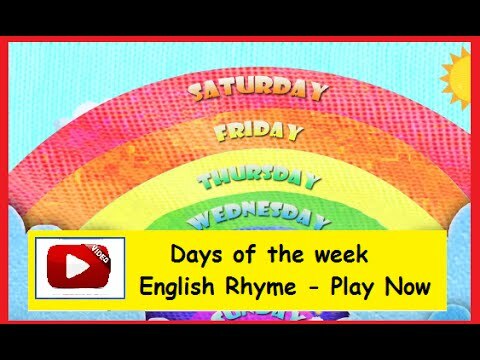 Below is the curated list of days of the week rhymes to support the teaching of weekdays. 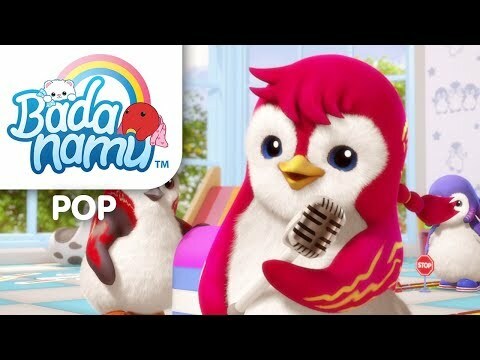 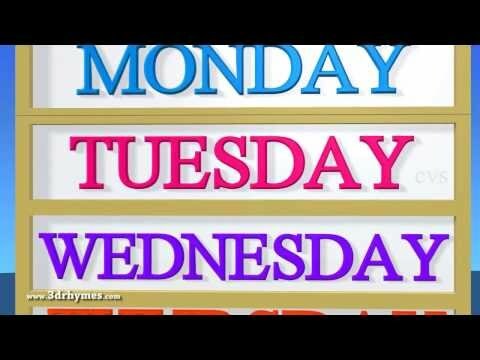 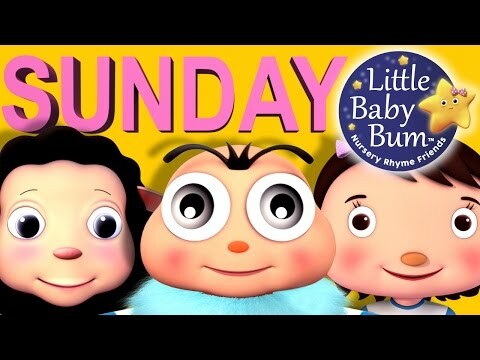 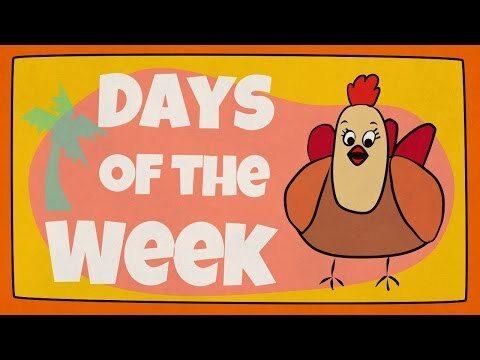 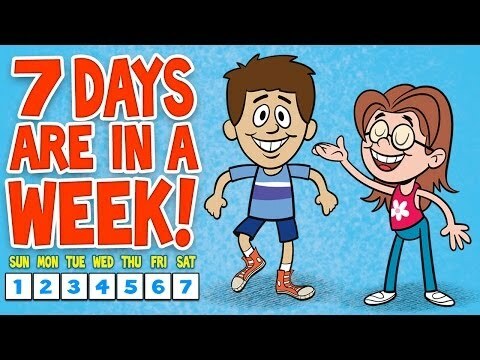 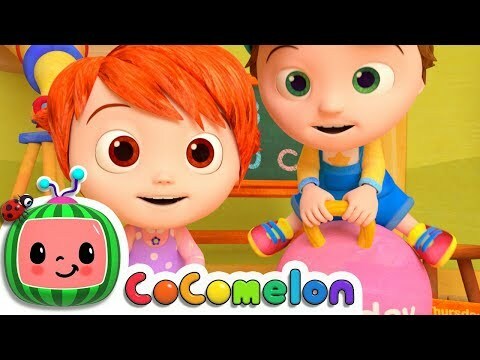 Click here for direct access to our Youtube Playlist on Days of the Week Rhymes.